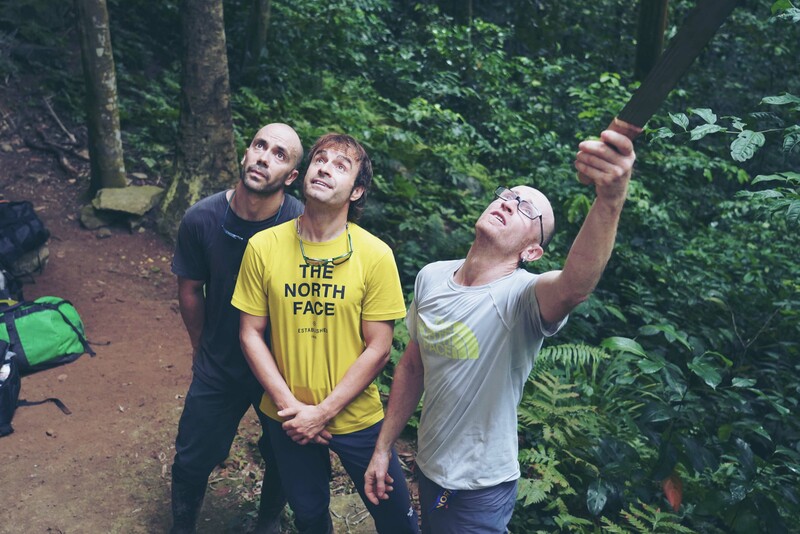 The Pou Brothers traveled to Africa to climb the second largest volcanic neck on the planet. Pou Brothers, Iker and Eneko, overcomed themselves conquering the impressive Cao Grande needle, in free climbing. This is the third phase of the project “the 4 elements”. Before they had already passed the “air” project, climbing the Patagonia Argentina as well as the ascent to the Yakumama in the Amazon of Peru, named “Water” element. 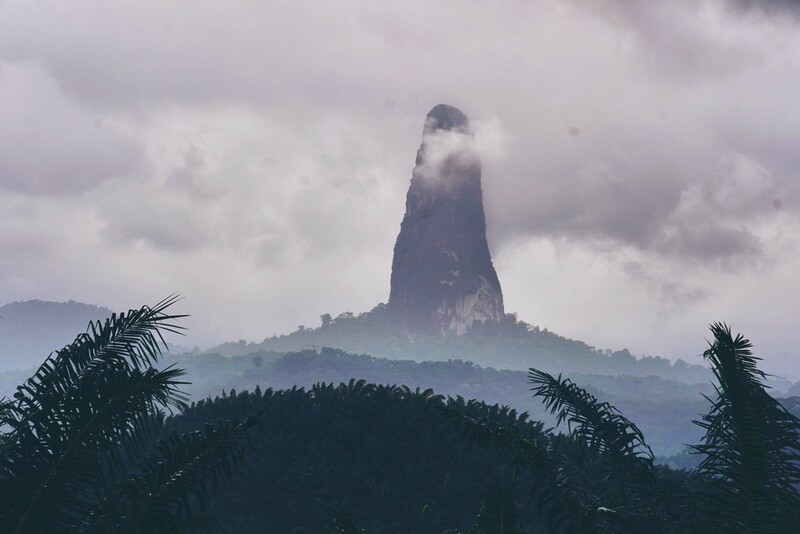 Cao Grande is a landmark needle-shaped volcanic plug peak in São Tomé and Príncipe. In the Obo National Park. 663 m above sea level. They have left behind them more than 600 meters extraplanted of basaltic rock. An eighth grade road that nobody has ever done before. Despite the constant rain (they only had 2 days without it), they got their challenge. Conquering the most difficult route of Cao Grande, a wall of 8b + and a length of 450 meters. They baptized this route as “Leve-leve” which means “slow” or “quiet”, in honor of the popular saying of these islands. To carry out this route they needed 14 hours, they achieved it just one hour before nightfall. And they were able to descend at night to the ground. And, as they did not have enough, they decided to overcome again by climbing the English route (Nubivagant 8b / 450metros) free to go home satisfied. Always looking for new projects, Pou Brothers are unstoppable. We will have to wait to see where will be the fourth phase of the project. But, until then, here is the video of the FIRE project. Focus. Your goals are there in front of you and you can not let the solar reflection stop you from seeing them. Practicing water sports in summer is the best option to keep us in shape with this heat. We already know that we must put on sunscreen to avoid burns, but we are still not aware of the problems for our eyes if we do not protect them well. We have to choose sunglasses that block 100% UV rays to prevent future eye injuries. And, something more obvious, we have to take them whenever we go outside. So far, we know the problems of practicing sports with glasses: they bother, they fall, they bounce, they slip…, and an endless discomforts that makes us leave the sunglasses at home when we go to train. There is nothing worse than to deconcentrate while we are focus on our training. And that’s why we specifically designed our sport glasses. Light glasses, that can be adapted to your head, that do not press the temple. A pair of sunglasses that will provide you optimal support without giving up the design. Treated with Water Repellent incorporating a super hydrophobic system to make sure that liquids slide off without causing marks or scratches. Do you want to try impossible balance poses? No problem. You can do all the movements you want while your Slastik Sun’s remain in place. And if we fall to the sea? No problem. Thanks to its Head Band, they are well attached to the head, so they will stay with you even if you fall. And, if there are a lot of waves, you can always use the Surf Cord, which will prevent you from losing them. Another activity (that we love) is SUP, and there are a thousand ways to practice it. When you do SUP race, you must concentrate on your time and effort to get results. And you can not keep an eye on your glasses. How many people frowning we see in the sea! As Francesc Creixell says “I’m still surprised of how many people don’t use sunglasses and are not able to see anything because of the reflections”. For us, the most important thing is your comfort. Because we do not want anything to distract you while practicing sports. Because we want to accompany you in all your routines. And because we want to do it by providing you with extreme comfort. So you know, if you didn’t try Slastik Sun yet, we don’t know what you’re waiting for. Don’t leave home without them because, if something bothers you, it’s certainly not us. Choose polarized lenses for water sports, here some options. Modelo METRO FIT BLACK ROCK with polarized lenses & antireflective treatment. At Slastik Sun we like to move and, therefore, we are always looking for the best way to enjoy sports while using the best material. In summer there are many hours of sun and it is important to protect from UV rays that go directly to our eyes and can damage them. The water reflects up to 80% more rays, and in summer we expose ourselves many hours to it. That is why it is important to choose quality glasses that avoid this direct contact. For those who still don’t know Slastik Sun, we not only create sunglasses, but make the perfect ones for practicing sports. Equipped with a flexible Head Band, they provide an exact fit to your head and ZERO movement. Thanks to the adjustable rods, the glasses will be 100% adjusted, so you can enjoy the sport without limits. Hey, surf lovers, one question for you, how many times have you lost your sunglasses at the sea? How many times have the little drops on your lenses bothered you? We have suffered those problems and, therefore, so we finally decided to design a 100% sport proof product. The Water Proof 365 treatment of our lenses makes the water slide, so it doesn’t stick. Furthermore you should know, if we spend many hours in the water, we must choose polarized crystals. Here some options. And, if you prefer to go running during summer, we also have something specific for you. Imagine that it’s August, and you’re under the morning sun, sweat? Let’s say well, yes. No problem, we have strategically created lenses with little openings to avoid fogging them. And, as we mentioned before, the Water Proof 365 treatment will also prevent sweat from remaining on the crystals. 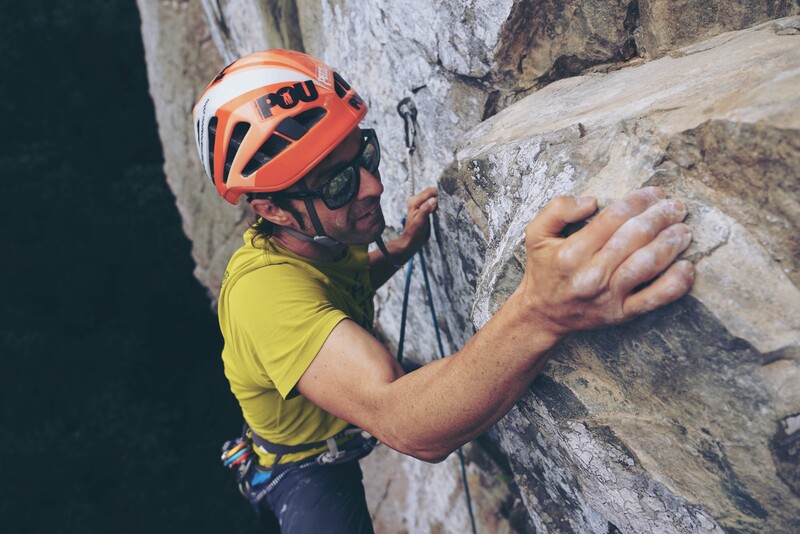 The Slastik Sunglasses were born above all for the extreme athletes, they are perfect for those who want to test themselves and overcome their limits. Because our glasses adapt completely to the head, giving a perfect perimeter adjustment. Once the rods are adapted to your size, the weight of the glasses is distributed throughout the cranial perimeter, giving a lightness sensation. 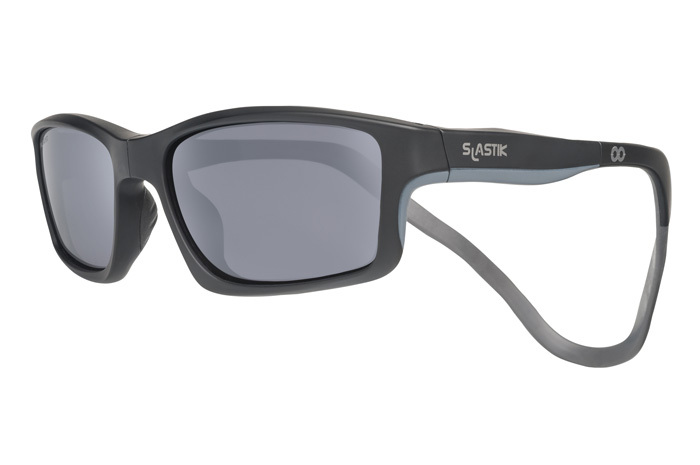 Because with Slastik, wearing sunglasses does not go against the sports practice. Olympic athlete Raquel González talks to us about the importance of wearing sunglasses when practicing high-level sports. Athletic shoes, sports kit and my Slastik Sun® sunglasses. These are the three things I always have with me, in the training bag or in the carry-on luggage. The majority of athletes have ‘sacred’ items that will never be checked in. 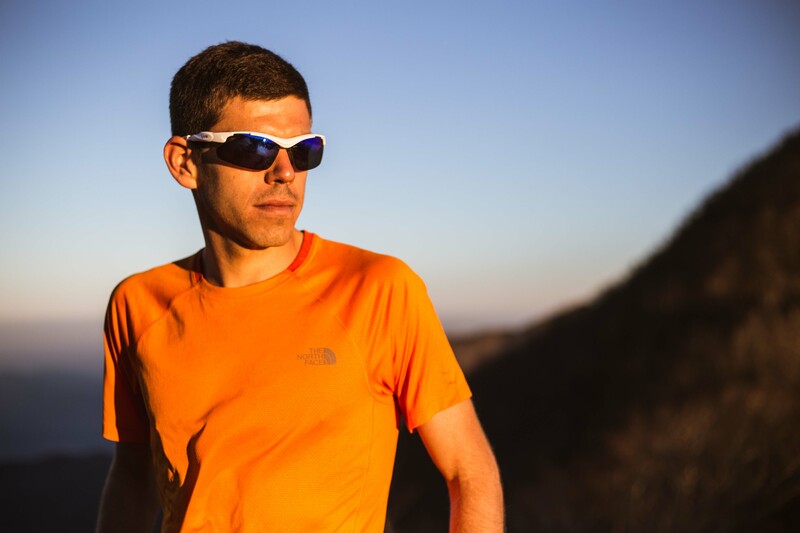 Clearly, there is doubt about the importance of athletic shoes and the sports kit, but now you will hear why sunglasses are also indispensable. Protection from sunlight goes hand in hand with caring about your eyes, but I want to go further. Wearing sunglasses can bring sporting benefits. The most prominent, after taking care of our vision, is the their ability to relax the face. Are you battling, frowning to keep your eyes open? This is a massive waste of energy that we should save to deal with other stresses. It is very important to have a relaxed face. Better vision also makes us calmer and helps us with decision making. In my case, I go for Slastik Sun® sunglasses, because once attached, the frame is secured right round the head to avoid falling off or bouncing around during sports. For those who are wondering if the elastic tightens, there is no doubt that you’ll notice it. Another interesting point is the lenses. As well as being polarised, they allow water or sweat to slide off the lens so there is no visual distortion. It’s amazing. As you already know – probably everyone does who reads this – we sometimes grab a bottle of water to cool down or work up a good sweat, so there is a real benefit with this Water Proof system. Now you know why I always compete or train with sunglasses on. In sports at the highest level, we look at every tiny detail, and their factoring can make the biggest difference. 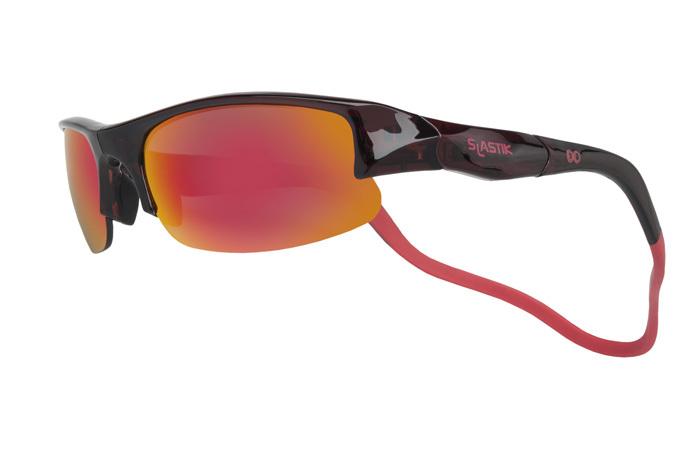 The Slastik Sun® sunglasses care for my eyes and also help me to reach peak performance.